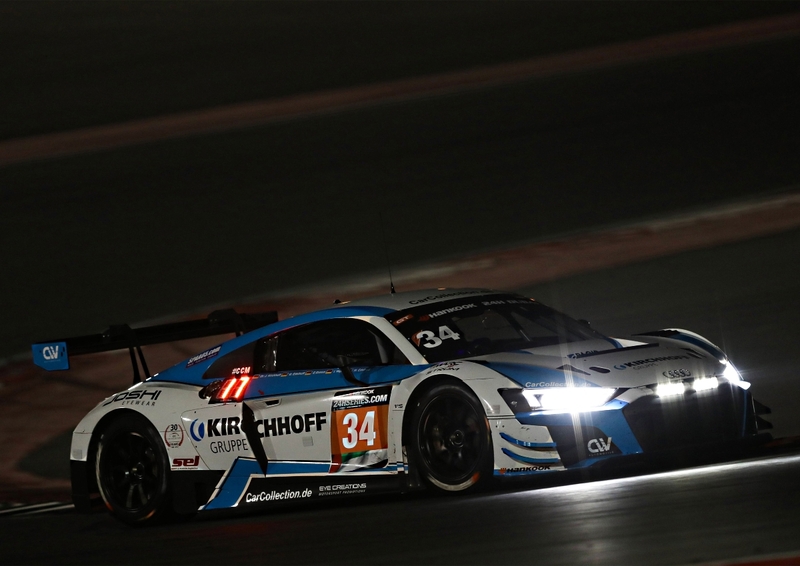 A perfect start for Audi Sport customer racing to the 2019 motorsport season: At the 24-hour race in Dubai, two Audi Sport customer racing teams celebrated the first one-two result of the latest evolution of the Audi R8 LMS GT3 in a significant endurance racing event. 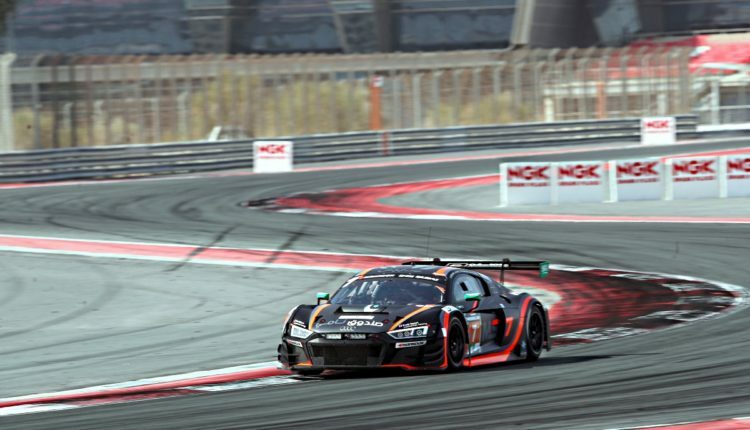 After 607 race laps, the #88 Audi R8 LMS GT3 from Car Collection Motorsport with Dimitri Parhofer/Christopher Haase/Frédéric Vervisch/Rik Breukers crossed the finish line with a one-lap advantage over the Audi from Team MS7 by WRT, driven by Mohammed Saud Fahad Al Saud/Michael Vergers/Christopher Mies/Dries Vanthoor. 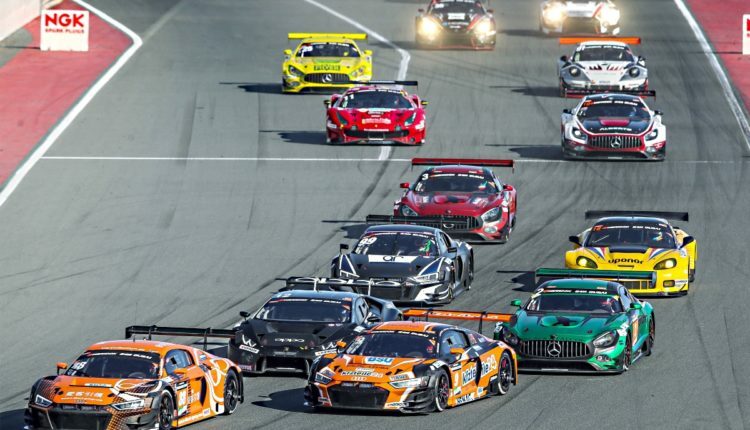 The squad from Car Collection Motorsport had started from the front row and taken the lead for the first time ten laps into the race. As the race went on, the lead initially kept changing between the front-running teams. 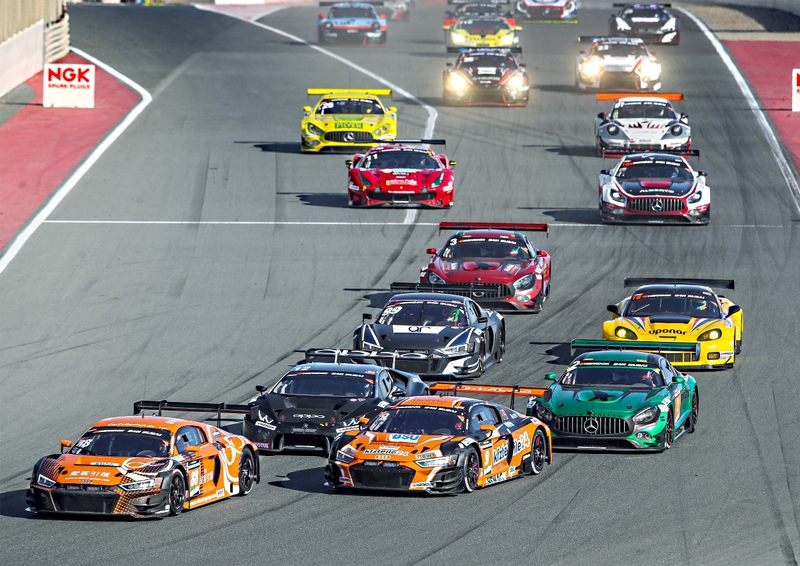 Then, from the 16th hour onward, the number 88 Audi R8 LMS GT3 had a dominant lead. In the end, the squad was able to look back on a total of 560 leading laps – more than any other team. 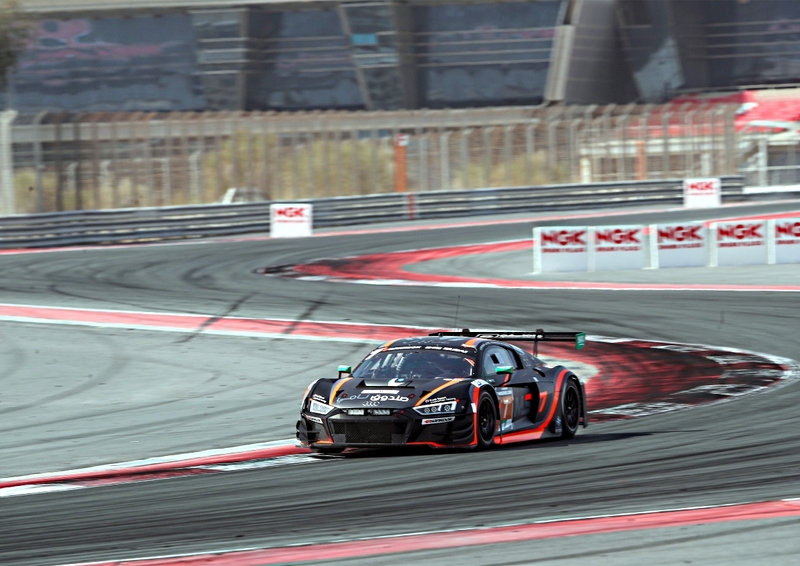 In the last third of the race, the MS7 by WRT team advanced to the second position and defended it up until the end. 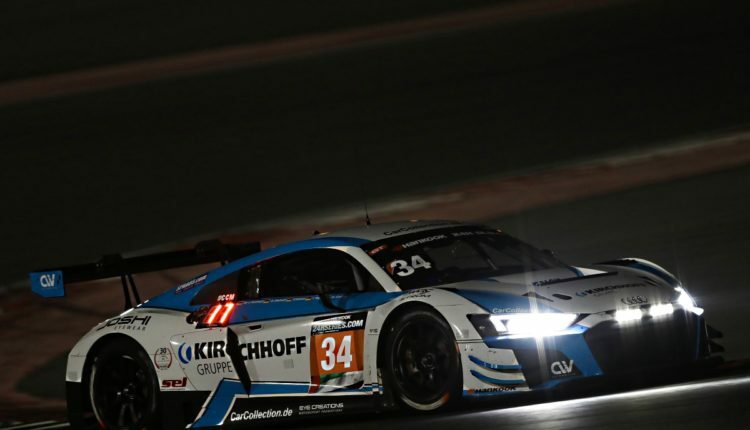 In total, five Audi R8 LMS cars – from Attempto Racing, BWT Mücke Motorsport, plus the second race car from Car Collection Motorsport finished in the top ten in Dubai. 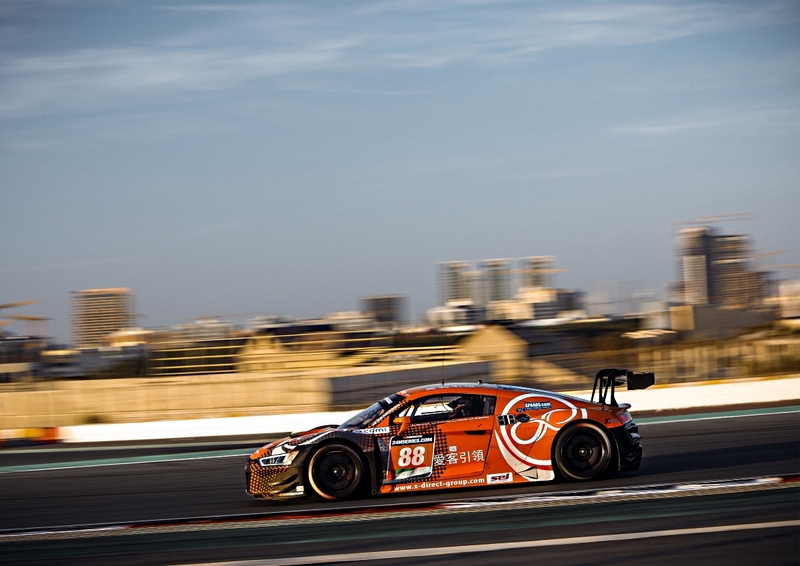 Car Collection Motorsport has regularly participated in the 24 Hours of Dubai ever since the event’s first running in 2006. The victory now marks the most significant success of the Audi Sport customer racing team in endurance racing. 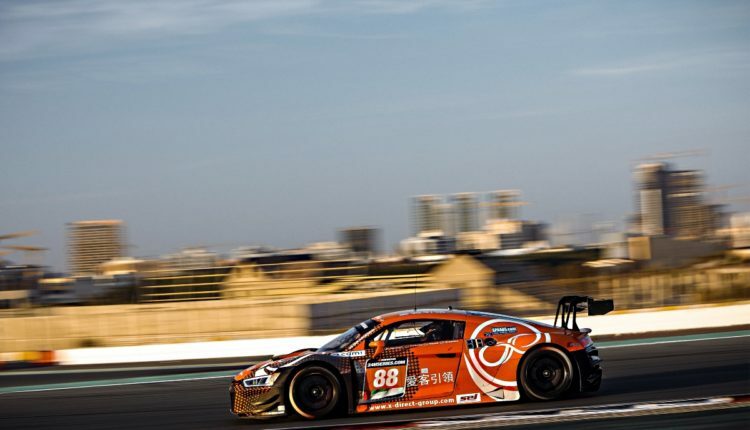 For Audi Sport, it marked the second victory in Dubai following the success of Belgian Audi Club Team WRT in 2016.